It's not just the Empire State who is taking on the hills of Bowdoin Park this weekend, and that clash is set to take center stage. 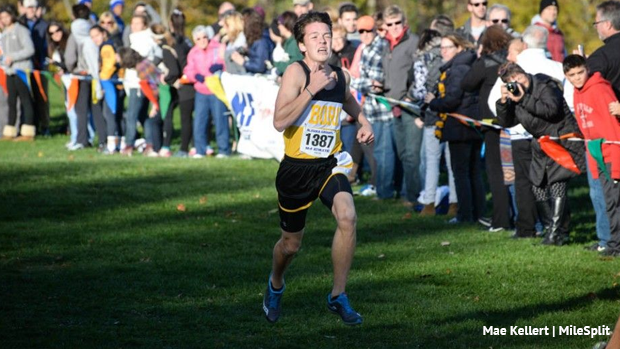 New Jersey and beyond will be making the trek to the course that will hold NXN-NE, and we can expect some big times to be thrown down. Check out our virtual meet of the meet below, then check back for our on-site coverage.